Less a club, more a movement. Become a member of the Origo Source Society and drink to prosperity. Good should always taste this good. Do You Love Our Coffee As Much As We Do? 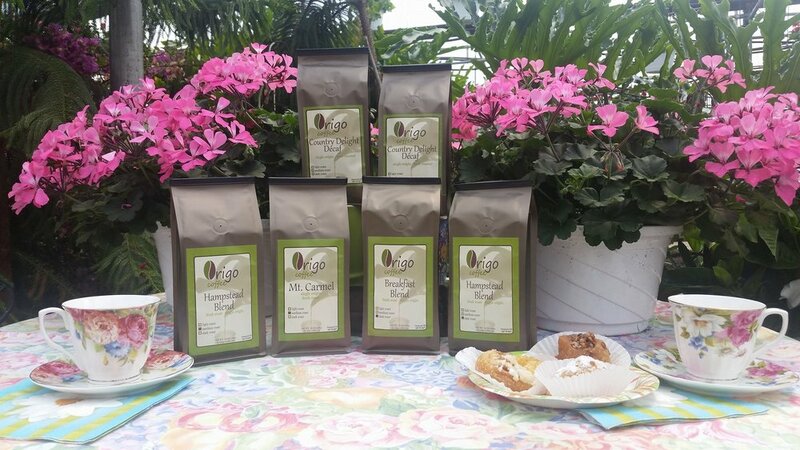 Now that you‘re a member, we'll be sending you offers & news about Origo Coffee.